This one of a kind darling Drum basket is a super unique photo prop for those newborn Christmas Holiday Photos. 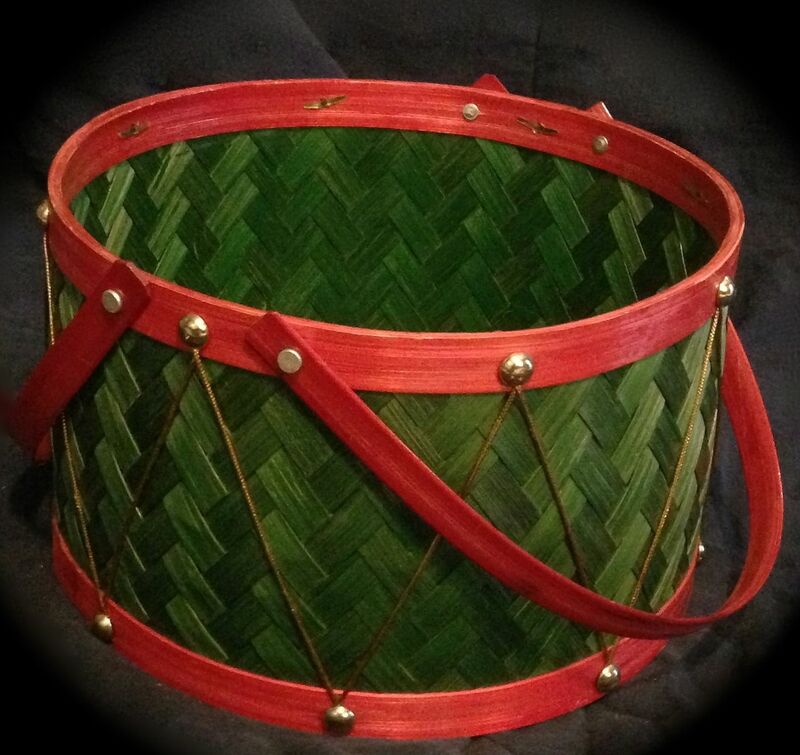 This basket is a must have piece for your holiday prop collection. Hurry as this is the only drum basket I have. Measurments: 6 inches deep, 11 1/2 inches wide, and 35 inches around. I ship all my products worldwide so if you are outside the US simply email me your full mailing address and I will send you a shipping quote.